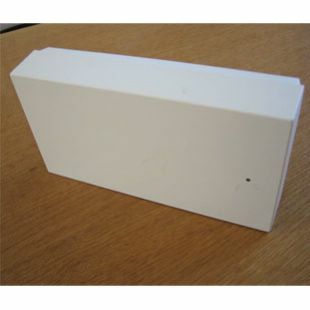 A repeater is used when you need to extend the range of a cordless DECT telephone to include areas where reception was previously not available. The unit is optimised for use with a BeoCom 6000. A repeater functions like an extra base with its own coverage area. It has to be placed within the coverage area of the base and in this way you will get an extended coverage area. The repeater and base have cordless connection with each other, just as the repeater and the handset have cordless connection. You can connect up to six repeaters to one base, thus obtaining an even larger coverage area. All repeaters must be installed within the coverage area of the base, as shown in the fig 1 above. It is not possible to place repeaters in series. The repeaters can be used to extend the coverage area in all directions - including up and down - e.g. to cover several floors in a building. When the repeaters are placed correctly, you can go from one area (cell) to the other while speaking on the handset. The handset will automatically switch from one cell to another without this being noticed during the phone call. You can use two handsets at the same time when you are in the coverage area of one repeater. You can still have six handsets registered to one base even using one or more repeaters. Before you install the repeater, you have to register it to the base and find the optimal placement. To find out where to place the repeater you first have to check the coverage between the base and the new location where you want to be able to phone. You can install the repeater at a location, in the edge of the base coverage area, where you still have a good connection between the handset and the base. A new coverage area will now have been set up around the repeater. 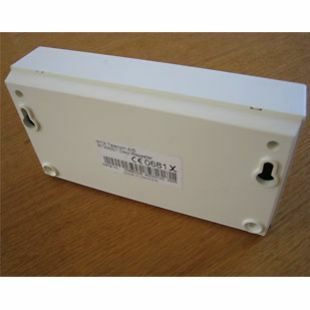 Clean the repeater with a damp cloth or an antistatic wipe. Never use a thinner, spirit or the like. Do not use detergents either. The DECT signal between the base and the handset repeater is encrypted, whereas the signal between the repeater and the handset is not encrypted. 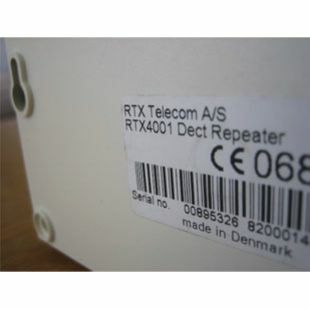 The repeater can be used with any DECT telephones which hold the ETS 300 700 standard and are GAP compatible. The repeater must not be used outside Europe.